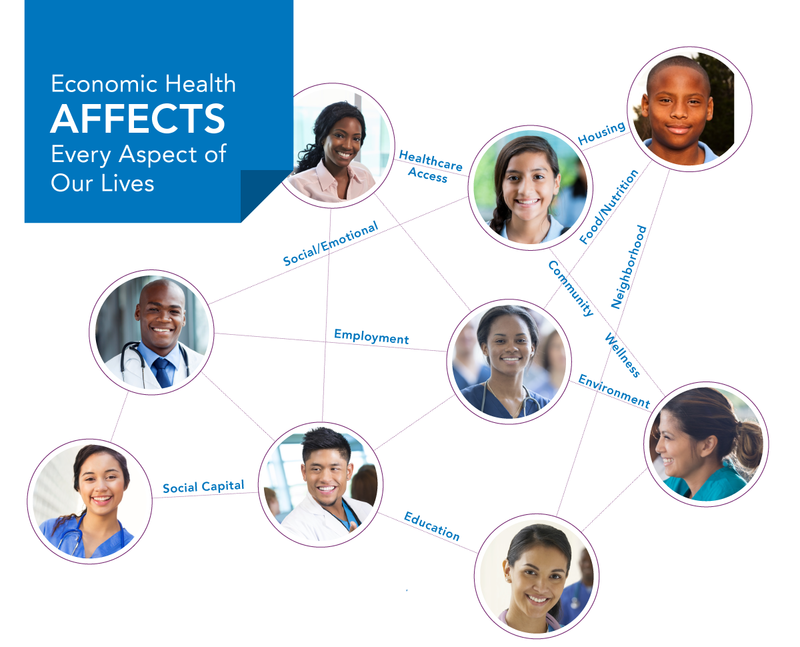 Just as individual health and community health are deeply intertwined, a young person’s academic accomplishments and economic prosperity are intertwined with their community. Students who enroll in HealthPATH want to succeed—and want to give back. We prepare students for meaningful careers in caring professions that allow them to contribute to their communities and mentor the generations that come after them. HealthPATH provides youth with robust support, caring mentorship, and a well-defined path to successful healthcare careers and a brighter future. By enrolling underserved students from across Alameda County in HealthPATH’s innovative programs, we are increasing the diversity of healthcare professionals, increasingly reflecting the community we serve, and enhancing patient experiences.